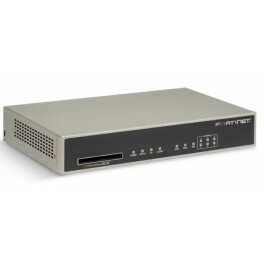 The FortiGate-80C appliances deliver complete security for branch offices, small offices, and home offices, as well as service provider CPE and mobile point-of-sale applications Its FortiOS operating system offers a full suite of security services in one hardened platform: antivirus/antispyware/antimalware, intrusion prevention (IPS), web filtering, stateful firewall and traffic shaping, and IPSec/SSL VPN. Taking advantage of the new FortiOS 4.0 operating system, the FG-80C/CM boasts data SSL-encrypted traffic inspection, leakage prevention, identity-based policies, IPS enhancements, and application control to offer protection against Web 2.0 threats and evasive applications and users. 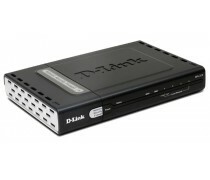 Deployment flexibility is enhanced with the ExpressCard slot supporting 3G WAN connectivity options. Rapid, turn-key deployment and easy management deliver low total cost of ownership and easily facilitate compliance with important legislative requirements such as PCI and Sarbanes-Oxley. 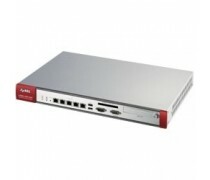 PC Card slot supports broadband wireless such as EV-DO, W-CDMA, HSPA, and GPRS, which provides mobile network connectivity for remote deployments, or as a backup solution. 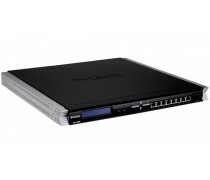 Six internal security zone or switch ports eliminate need for additional hub, reducing equipment investment and management burden. High-availability support brings scalability and reliability to branch offices, SOHO, service provider CPE, and mobile point-of-sale applications. Remote networks and retail outlets have specific challenges when it comes to the security of their networks. 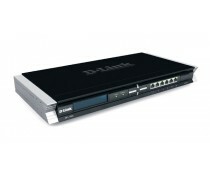 These ROBO (remote office / branch office) networks need the same enterprise-class protection as the centralized corporate networks that they are connecting to, but need that protection and connectivity in a device that is easy to deploy and maintain remotely. The protection of the retail network is further complicated the various types of wireless users and devices that require secure connectivity. Whether it be ROBO, retail, small and medium businesses, or service provider customer premise equipment; the device must be cost effective and easy to use. 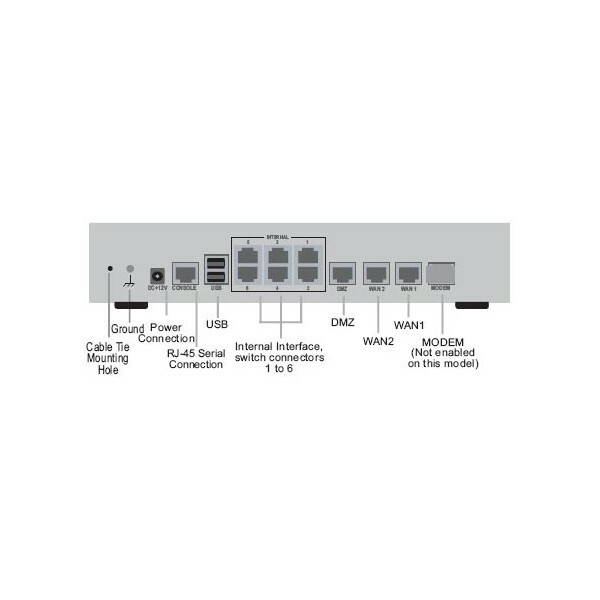 Ideally, these networks could avoid the installation and maintenance complexities of numerous point products by combining multiple security technologies into a single device. 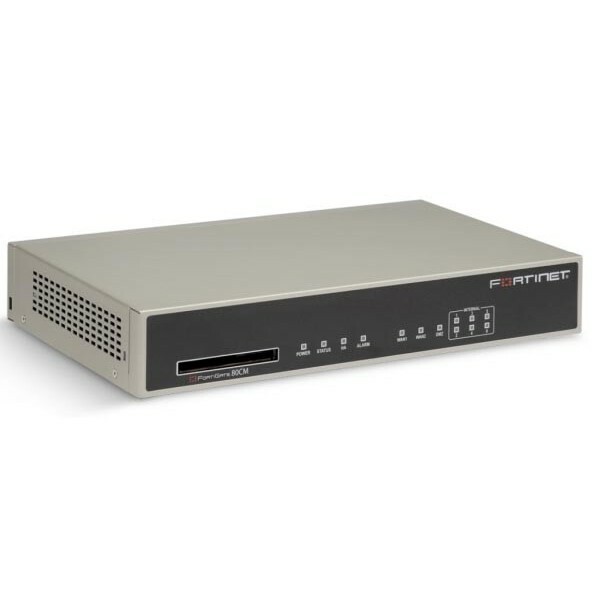 The FortiGate-80C/CM is a multi-function security device that protects and connects remote and branch offices, retail networks, and telecommuters to centralized headquarter or regional offices. 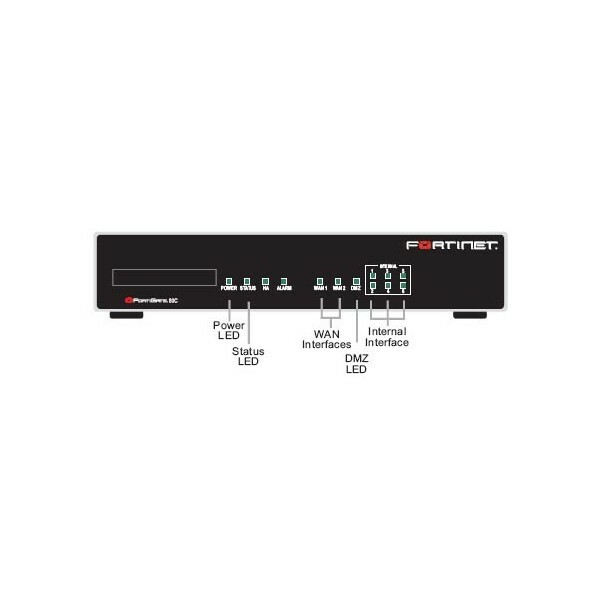 The FG-80C/CM combines firewall, IPSec and SSL VPN, antivirus, antispam, intrusion prevention and web filtering into a single device to reduce the management costs and complexities of deploying each of these technologies independently. Operating on the recently introduced FortiOS 4.0 operating system, the FG-80C/CM also boasts data leakage prevention, SSL inspection, and application control to offer protection against Web 2.0 threats and evasive applications and users. ICSA Labscertified inspection engines ensure the industry's best protection and specifically address many of the requirements put forth by legislation and the PCI DSS version 1.2. Retail and other networks can benefit from the flexibility and mobility of both wireless LAN and 3G wireless WAN connectivity options. With wireless mobility, simple installation and maintenance, and a host of security features on a single device the FortiGate- 80C/CM and FortiWifi-80CM are perfect solutions for ROBO, SMB, and customer premise equipment networks. 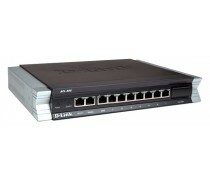 FortiASIC is the foundation of Fortinet's unique hardware technology. FortiASIC is a family of purpose built, high-performance network and content processors that uses an intelligent proprietary content scanning engine and multiple algorithms to accelerate compute-intensive security services. FortiASIC provides the performance required to deliver enterprise and carrier-class UTM services. Coupled with the FortiOS security hardened Operating System, FortiASIC delivers extreme performance and security. FortiOS 4.0 is the software foundation of FortiGate multi-threat security platforms. Developed solely for security, performance and reliability, it is a purpose-built operating system that leverages power of the FortiASIC content and network processors. FortiOS enables a comprehensive suite of security services - content inspection firewall, IPS, antivirus, web filtering, antispam, IM/P2P, virtual network security and bandwidth shaping. Recent improvements to FortiOS include identity-based policies, IPS enhancements, application control, WAN optimization, and data leakage prevention.